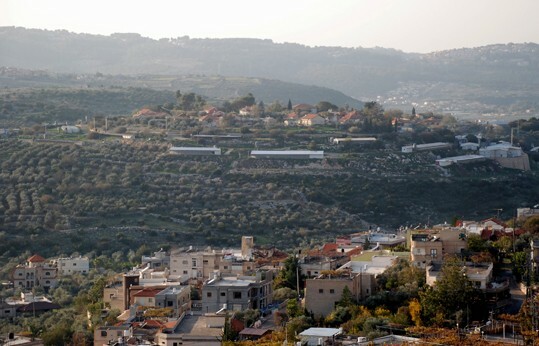 After the liberation of the Galilee at the end of “Operation Emergency,” Fawzi al-Qauqji’s Arab Liberation Army was chased out of northern Israel and the Galilee (in October 1948). 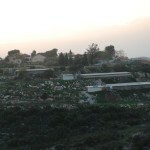 The five families that had been forced to leave the village following the departure of the British forces from Israel returned to Peqi’in, led by the Zeinati family. 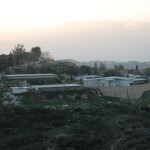 With the establishment of the State of Israel, the negotiations with Peqi’in’s non-Jewish residents resumed on the regrouping of agricultural and residential lands into a new Jewish community at this historic site. 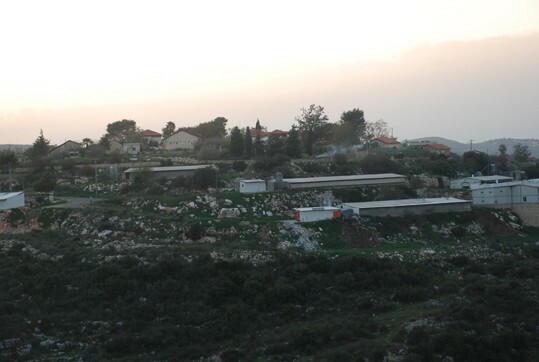 Under the personal influence of President Yitzhak Ben Tzvi, trustee in charge of the Jews of Peqi’in for many years, the various settlement authorities were able to amass sufficient lands for a viable agricultural community. This was achieved by exchanging abandoned lands for others in Peqi’in Village. The land was prepared for planting, including a cherry orchard. 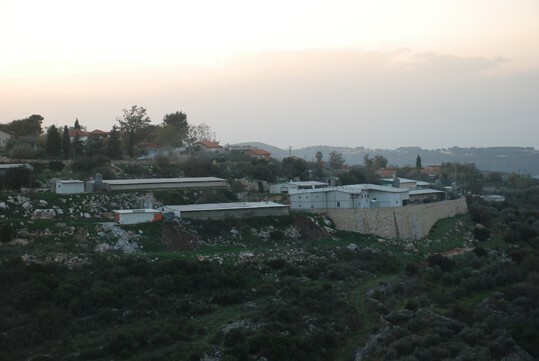 On the evening of January 6, 1955, the foundations of the moshav “New Peqi’in” were laid. Only two families from the ancient village of Peqi’in settled there. President Yitzhak Ben Tzvi, who always held a special place in his heart for Peqi’in, arrived at the moshav to celebrate its establishment. Hakham Yosef Abraham Toma-Ha-Cohen, the last head of the ancient Jewish community of Peqi’in, was privileged to receive President Yitzhak Ben Tzvi, in festive garb, at the ancient synagogue. 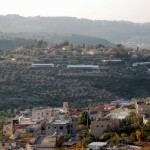 He recited theshehehiyanu blessing as a descendant of the family of priests who served in the Temple in Jerusalem and never left Israel, stating: “I have the privilege, after two thousand years, to receive the President of Israel.” The first settlers in New Peqi’in came directly from the ship that brought them to Israel from Spanish and French Morocco to Peqi’in, their new home. 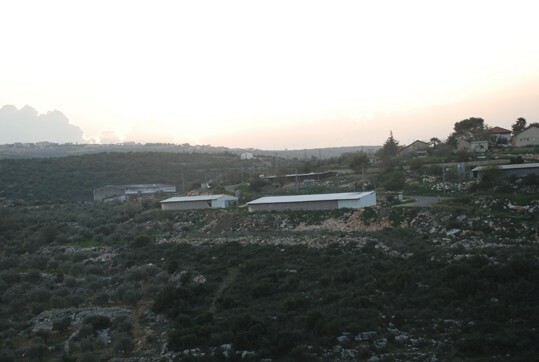 The community was immediately defined as a “workers’ moshav,” and in addition to the familiar agricultural industries – poultry, crops, and more – the residents also branched out into other areas based on traditional local agriculture: tobacco, olives and grapes. 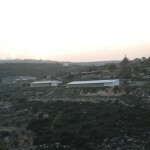 Today, New Peqi’in is home to some 60 families, including descendents of the most veteran families of ancient Peqi’in.